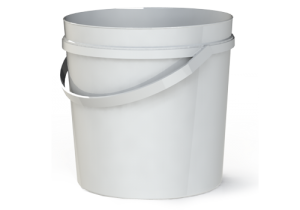 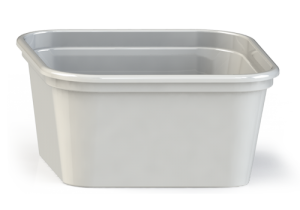 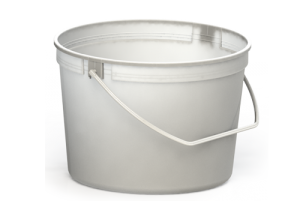 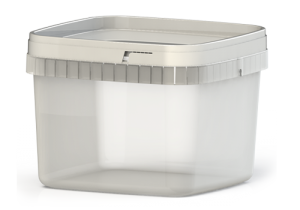 Since 1989, Applied Plastics has manufactured high quality plastic containers that are FDA and CFIA Certified, ensuring piece of mind for consumers. 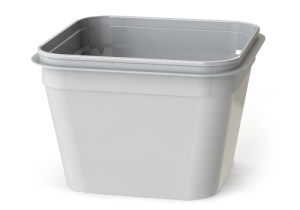 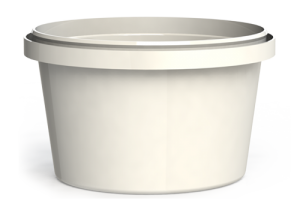 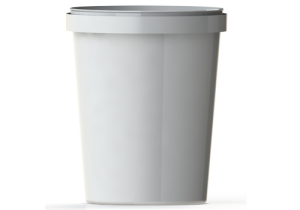 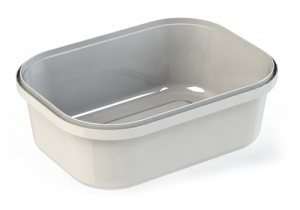 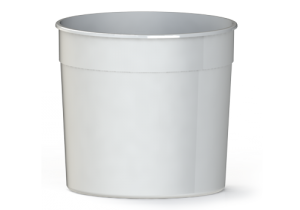 All containers are made from high quality North America-sourced resin (polypropylene for our clear products or polyethylene for our white or natural products). 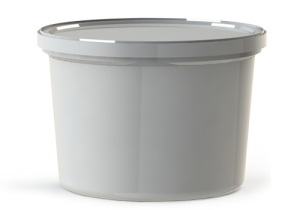 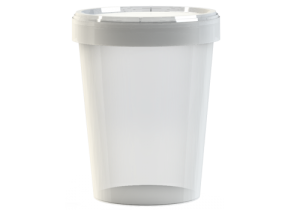 Custom containers using the most suitable materials for each application are also manufactured for proprietary use.